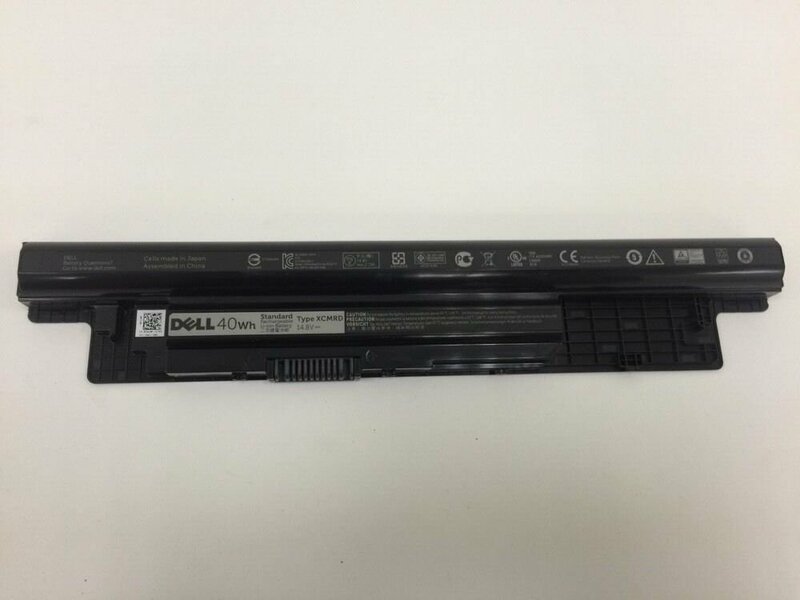 Brand New Original Dell Laptop Batteries. 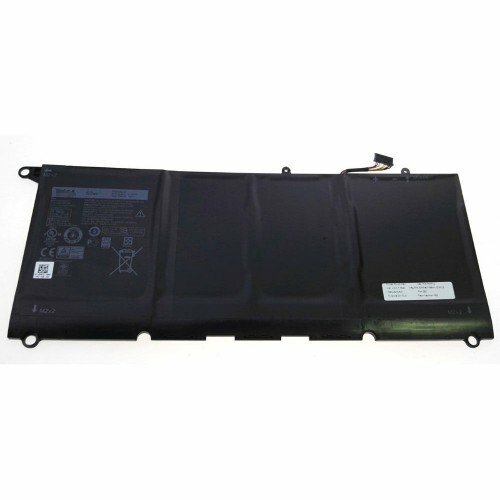 Original DELL XCMRD V8VNT MR90Y Battery,DELL XCMRD Battery. 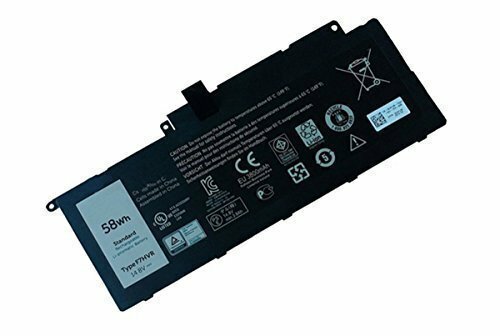 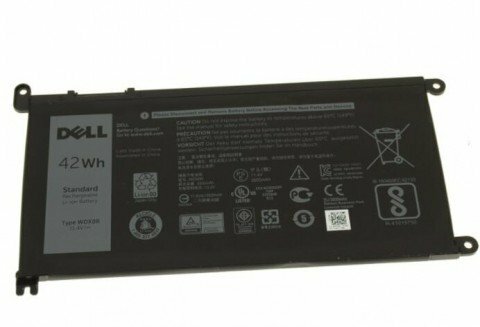 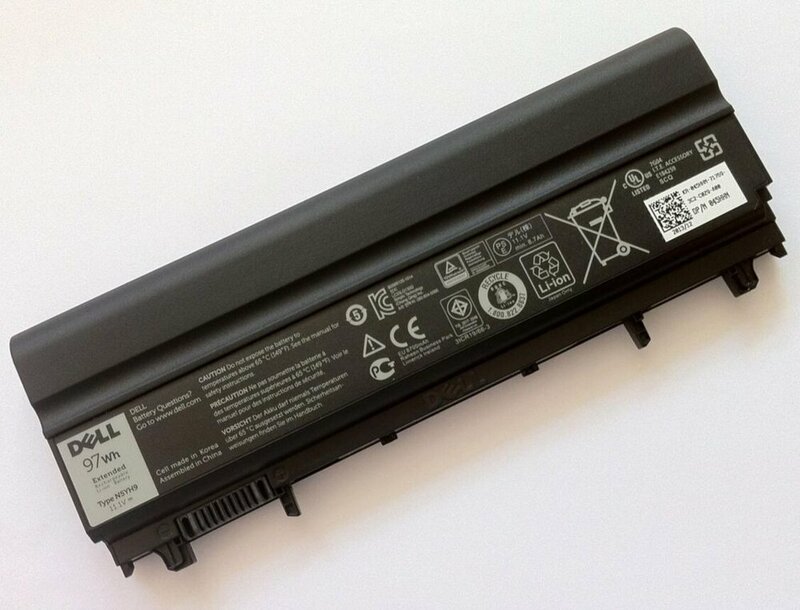 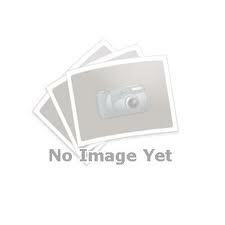 Original DELL PW23Y Laptop Battery,Genuine DELL PW23Y Battery.